Music from South Bay is in the spotlight on March 2 at the South Bay Rockers show being held at the Chula Vista Memorial Bowl on March 2, from 1 p.m. – 4 p.m. “This show I’m helping to organize is a special tribute to music and musicians that came out of the South Bay community in the past few decades,” said event coordinator Sharon Young. “Playing will be Static Halo, an indie band featuring Dylan Martinez that emerged from Chula Vista’s Southwestern College in the 1990s, Action Andy and the Hi-Tones hailing from National City sharing some hybrid honky-tonk and roots rock, and Neko-Neko, a rock and roll band led by frontman Hector Penalosa, formerly of Chula Vista’s seminal punk band, The Zeros. 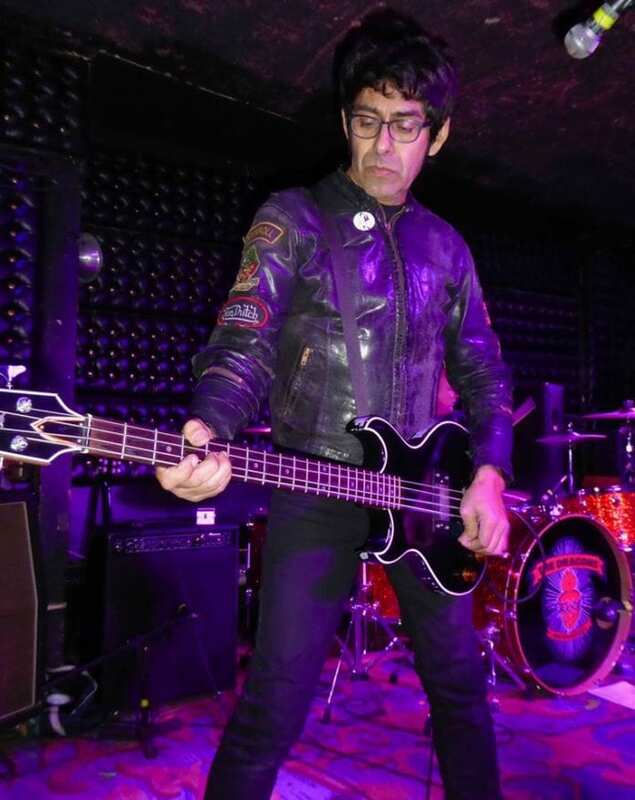 This tribute to the South Bay music scene will be held in the Chula Vista Memorial Bowl, where Hector and other members of The Zeros used to jam back in their high school days.” All proceeds will cover event costs and a donation to the Chula Vista Boys and Girls Club.